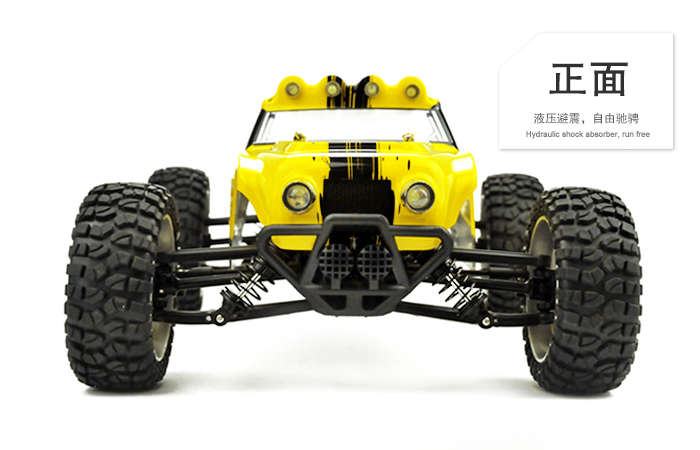 - 4WD (Four-Wheel Drive Off-Road). 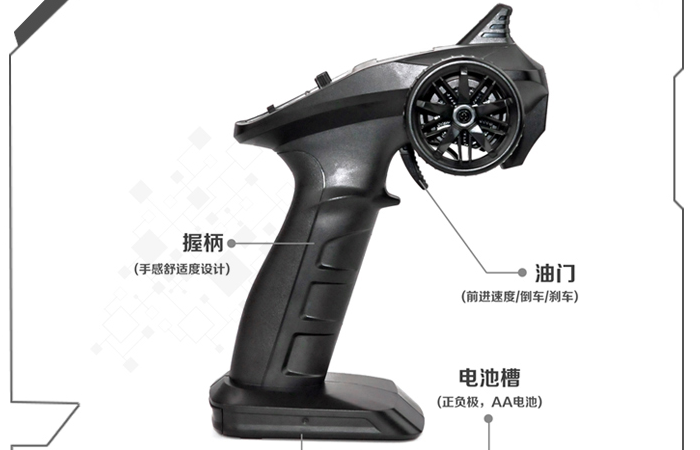 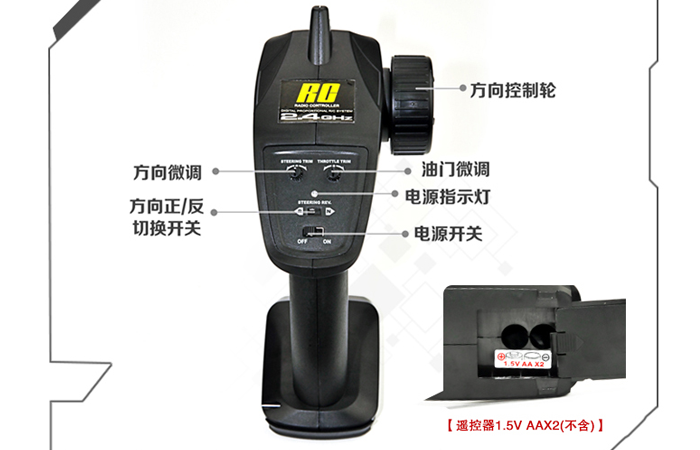 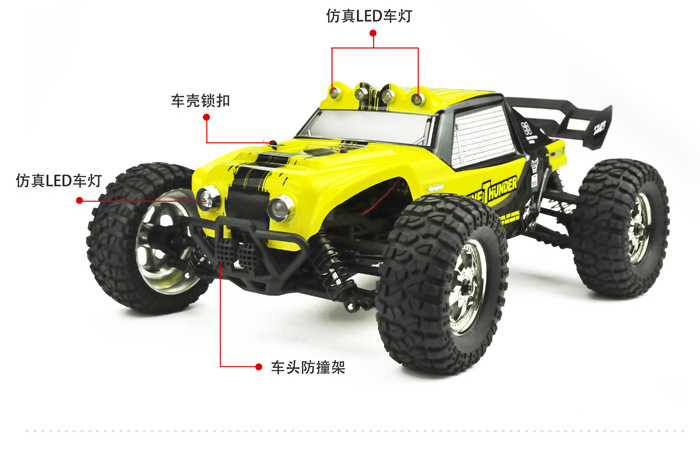 - Electric power, Maximum speed 40Km/s. 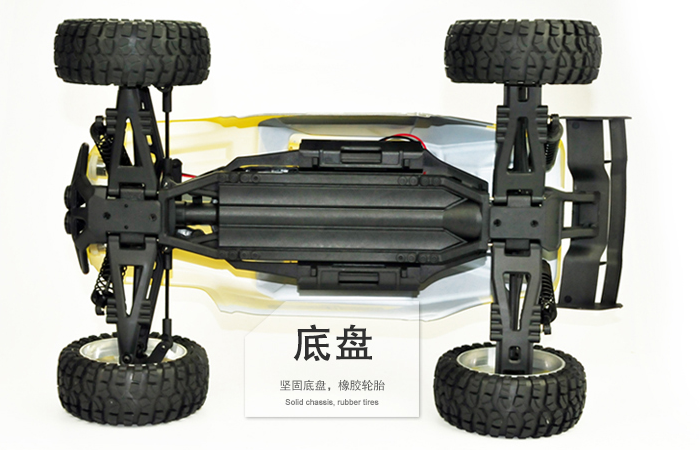 - Length: 37cm, (cm = centimeter). 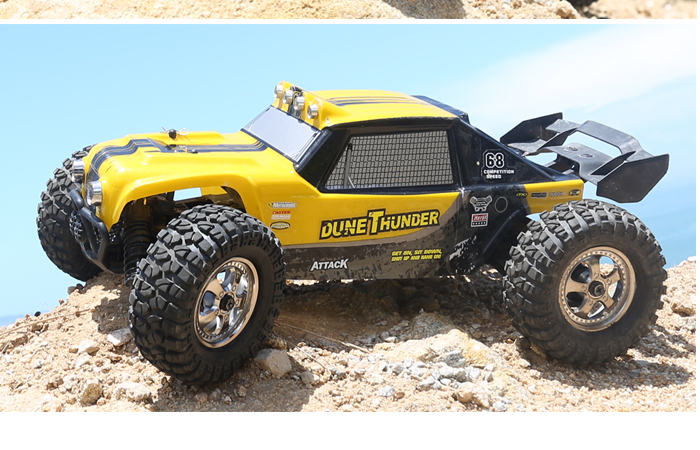 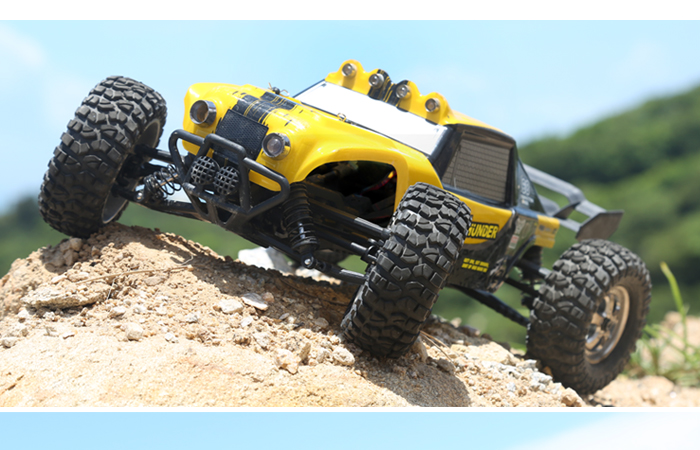 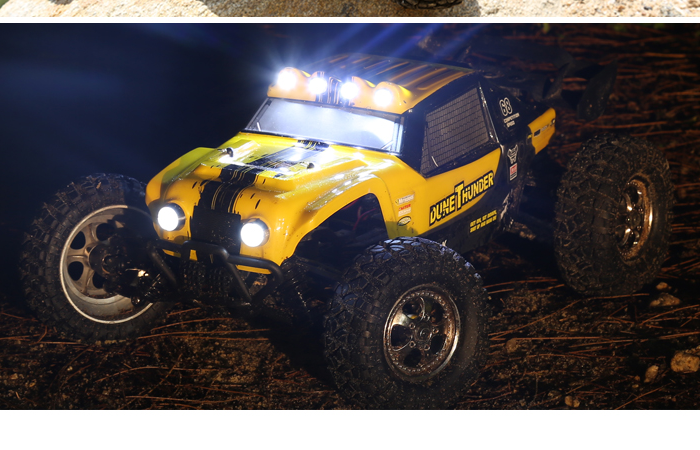 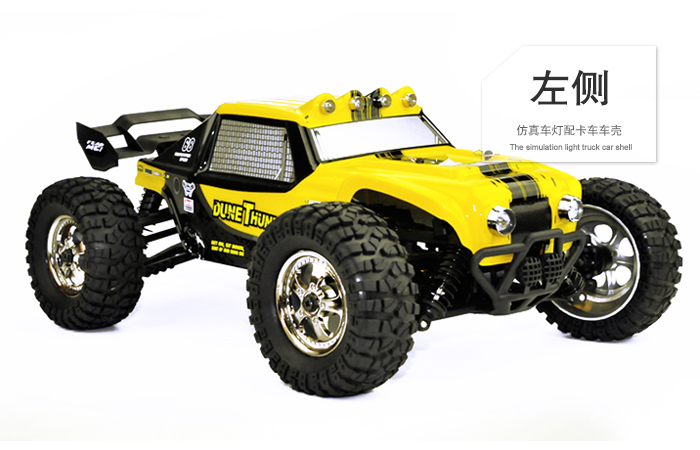 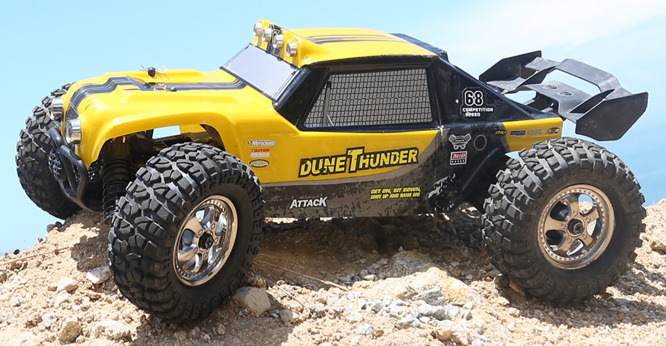 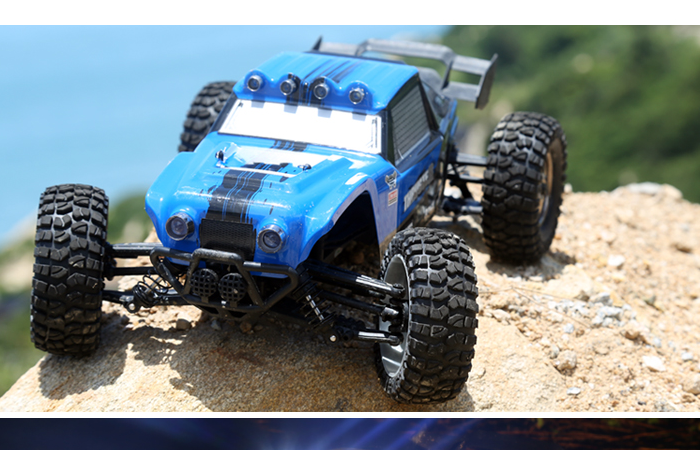 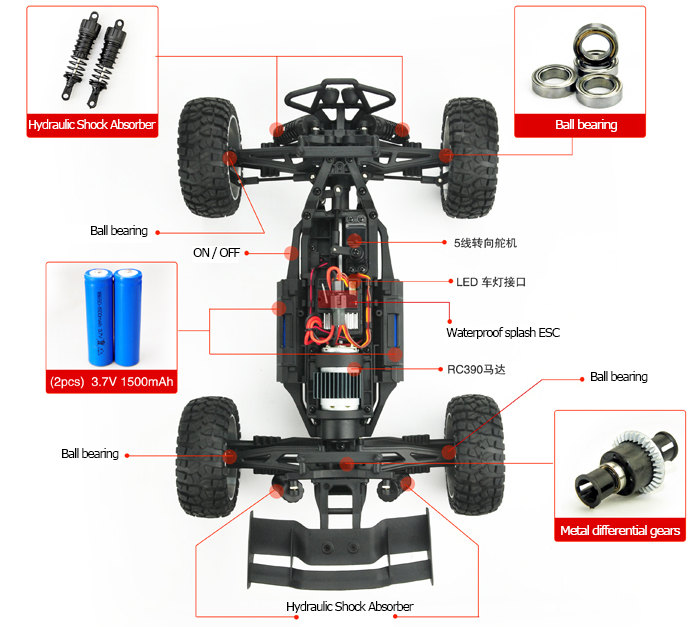 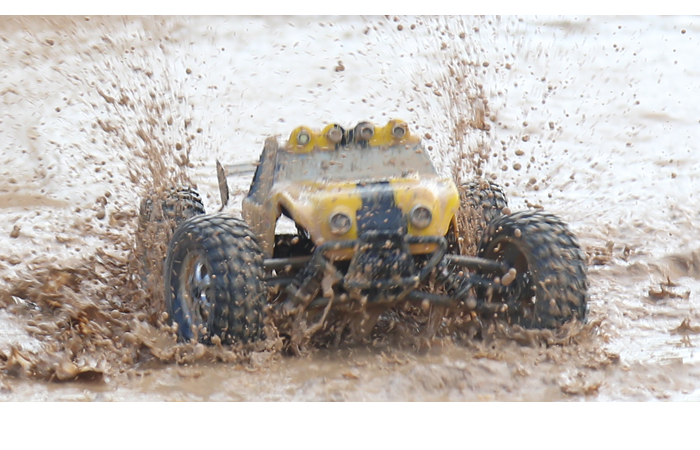 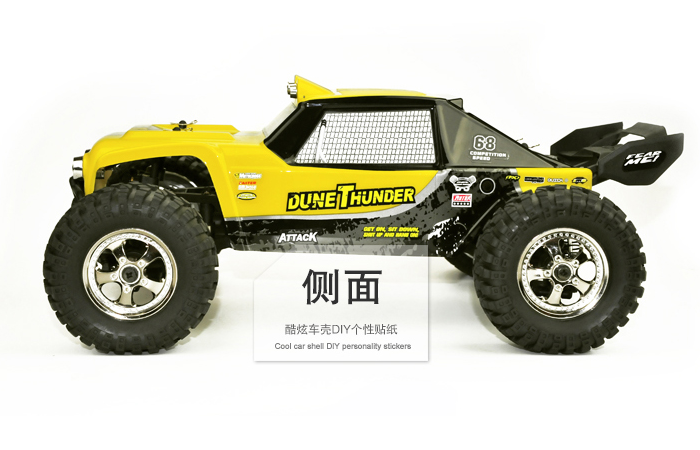 - 1 x RC Desert Truck. 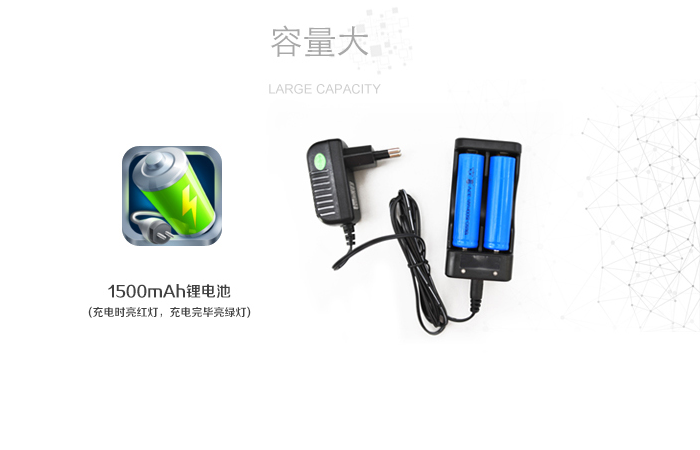 - 2 x 3.7V 1500 mAh lithium battery. 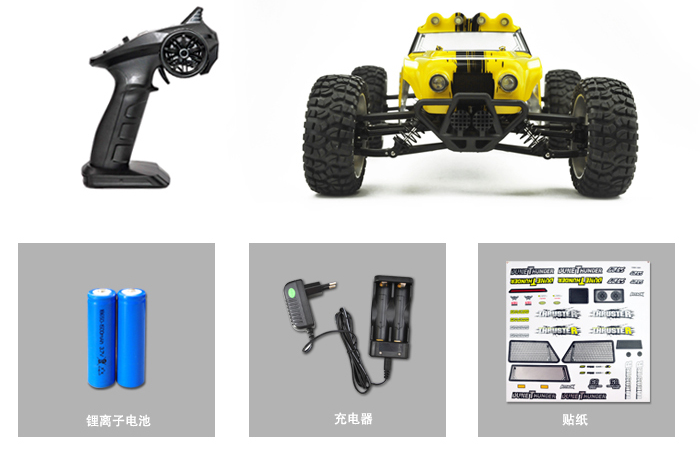 It has 3 colors (yellow,blue, green), you can choose which you like, if not specified or your specified out of stock, will ship random color.